Reaching from ancient African art to contemporary design, the Nelson-Atkins Museum in Kansas City aims to showcase "mankind's greatest achievements". The museum first opened in 1933, with an extensive collection funded by the bequests of William Rockhill Nelson, founder of The Kansas City Star, and former schoolteacher Mary Atkins. In 2005, the original neoclassical building was supplemented by the critically acclaimed Bloch building, designed by Steven Holl to house exhibition galleries and the Isamu Noguchi sculpture court. 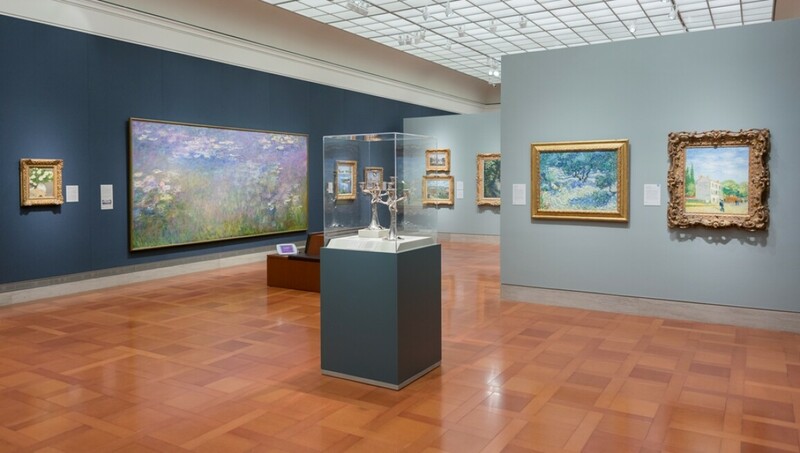 The museum is renowned for its large collection of European painting – which spans old masters to the impressionists – and Asian art, including many examples of Chinese furniture.